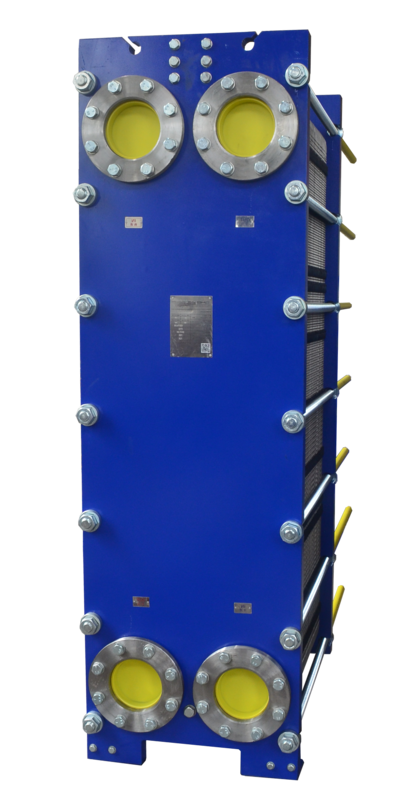 HFM has been focusing on plate heat exchanger business over 20 years in China. 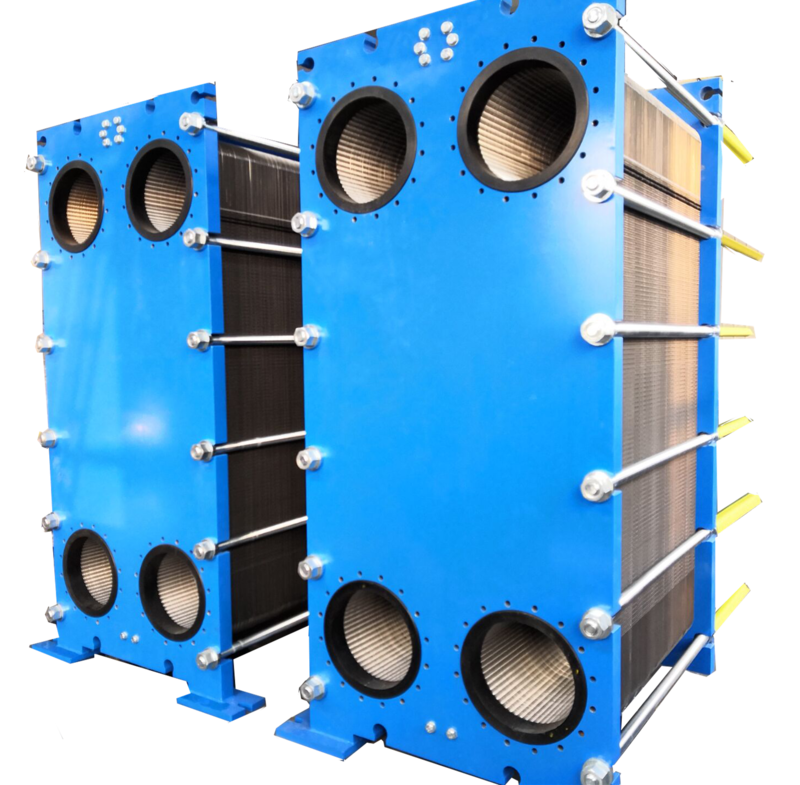 HFM is a one-stop plate heat exchanger supplier, thermal solution and after-sales service provider of plate heat exchangers for multiple industries. 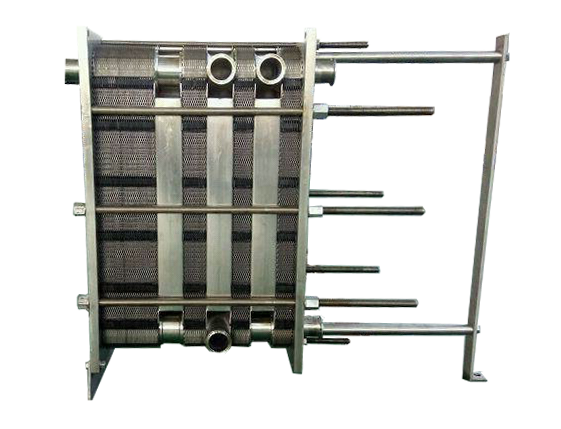 The main types of heat exchangers include gasketed plate heat exchanger, brazed plate heat exchanger, welded plate heat exchanger, plate and shell heat exchanger, and plate type evaporator. 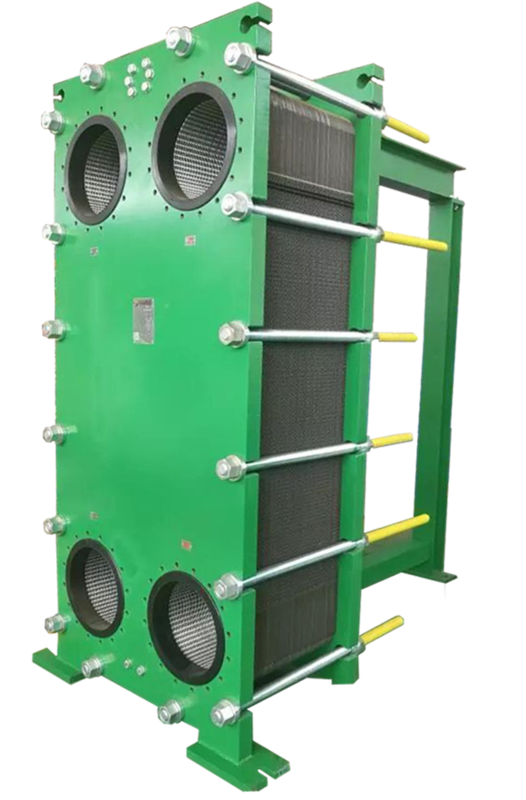 Besides complete plate heat exchangers, we can supply the whole plate heat exchanger system for some applications, like pastaurization and brewing. 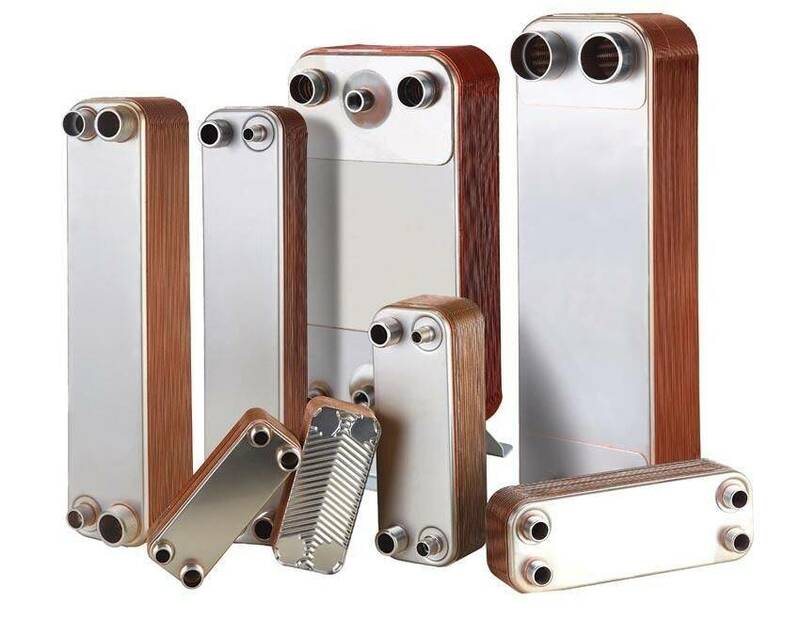 In the past 20 years, HFM heat exchangers and spare parts have been exported to over 100 regions and countries in the world. 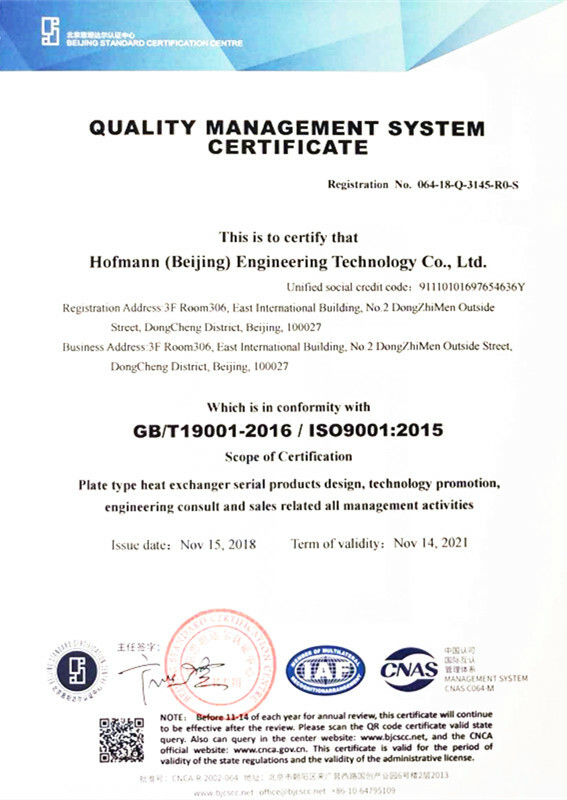 HFM's engineering and R&D team can calculate and design the best suitable type and model according to specific application and operation condition. 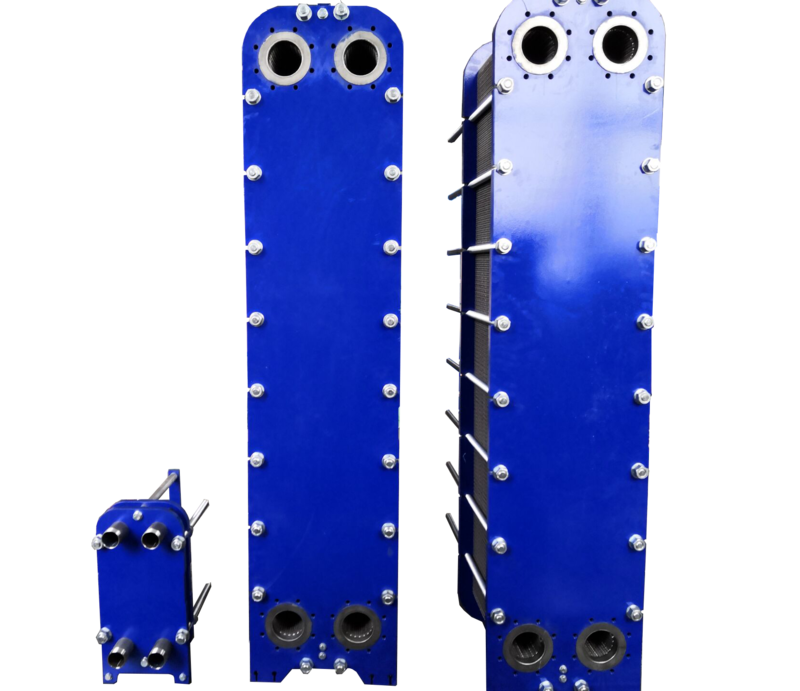 The applied industries, Power and Energy, Oil and Gas, Petrochemical, Marine, Food and Beverage, Paper and Pulp, Chemical, Steel Making, HVAC and Waste Water Treatment, Mining, Construction etc. 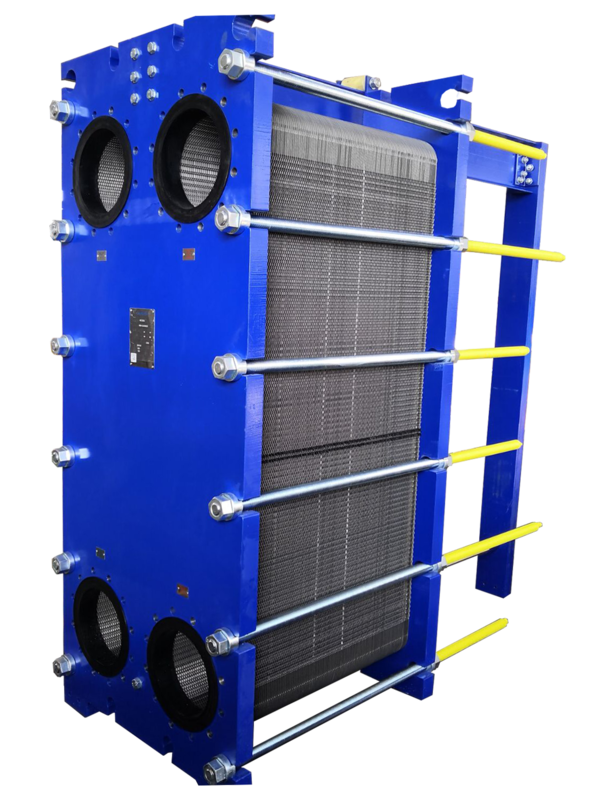 HFM plate heat exchangers are designed to help our clients achieving stable and efficient heating & cooling of thermal transfer. Our global after-sales service center network will ensure customers to enjoy the whole processing with us, from equipment purchasing to maintenance.